Ali tho Saradaga is a celebrity chat show with fun and nostalgia ! ALI…The name itself creates Laughter. 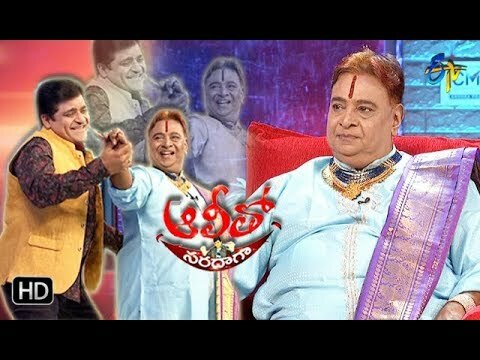 The Star comedian of Tollywood entertain with his 'Ali Mark' comedy.